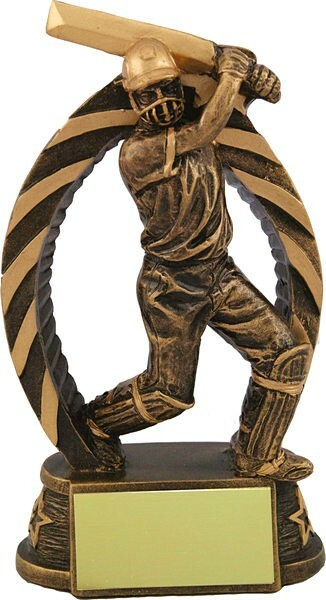 This is a cricket arch trophy with batsman in batting stance on top of a base are for your own custom free engraving. 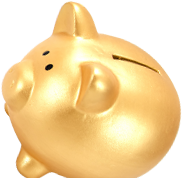 You can also save 10% by clicking the self assembly option. Available in multiple of sizes.